The stock of Benfica youngster Joao Felix continues to rise after he scored a hattrick in the Europa League last Thursday. The 19-year-old is considered one of the hottest talent in football and it looks like a bidding war could ensue in the summer for his services. Premier League side Wolves are the latest club to be linked to the young attacker. 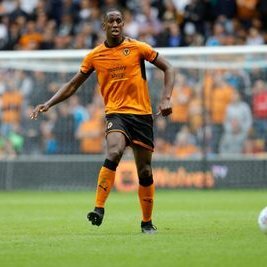 According to the Mirror Wolves are looking to making the player their signature signing in the summer. The Molineux based outfit joins Liverpool, Manchester United, PSG and Juventus in the race to sign Felix. HOW HAVE WOLVES EMERGED AS THE BEST OF THE REST? In the past three seasons in the Premier League, there have been a top 6 hierarchy consisting of Manchester City, Chelsea, Manchester United, Tottenham, Liverpool and Arsenal. This teams have the highest wage bills and are expected to compete for the title. The TV deal has also seen the top 6 teams move apart from the remaining 14 teams in the league. However, in recent years, the title of the best of the rest has seen different clubs emerge in this position. Read more about HOW HAVE WOLVES EMERGED AS THE BEST OF THE REST? 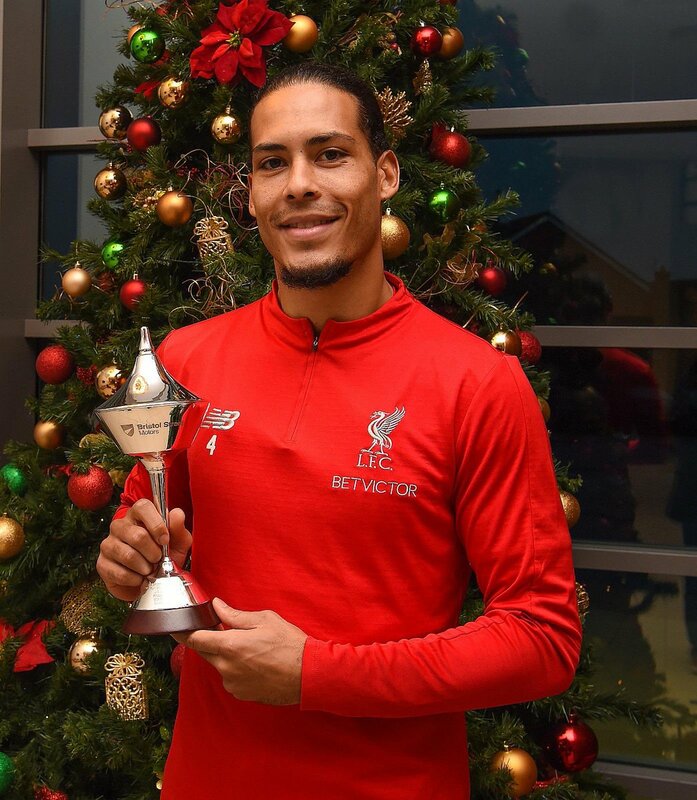 Liverpool was able to get a win over the Wolves in the match that took place on Boxing Day. The win was mainly due to the contributions of Virgil van Dijk and Mohamed Salah. They helped to ensure that the win for Liverpool was befitting as a Christmas gift for their club. The team that opposed them, Wolverhampton Wanderers, had been on a winning run of three matches and the first half of the match was favorable for them as well till Van Dijk was able to guide in a second goal. It had been a black night in Black Country with unrelenting rain and the home side was confident as well. Klopp is aware that any team that makes it to the top by Christmas would remain in an advantageous position for the rest of the season. After the match, it was evident that the clever finish by Salah gave the much-awaited win for Liverpool. Former Aston Villa and Wolverhampton Wanderers striker, Robbie Keane has announced his retirement from football. The 38-year-old footballer has revealed his decision in his statement. Keane has been successful in scoring 68 goals in around 146 games in 18 years of his career for the Republic of Ireland. 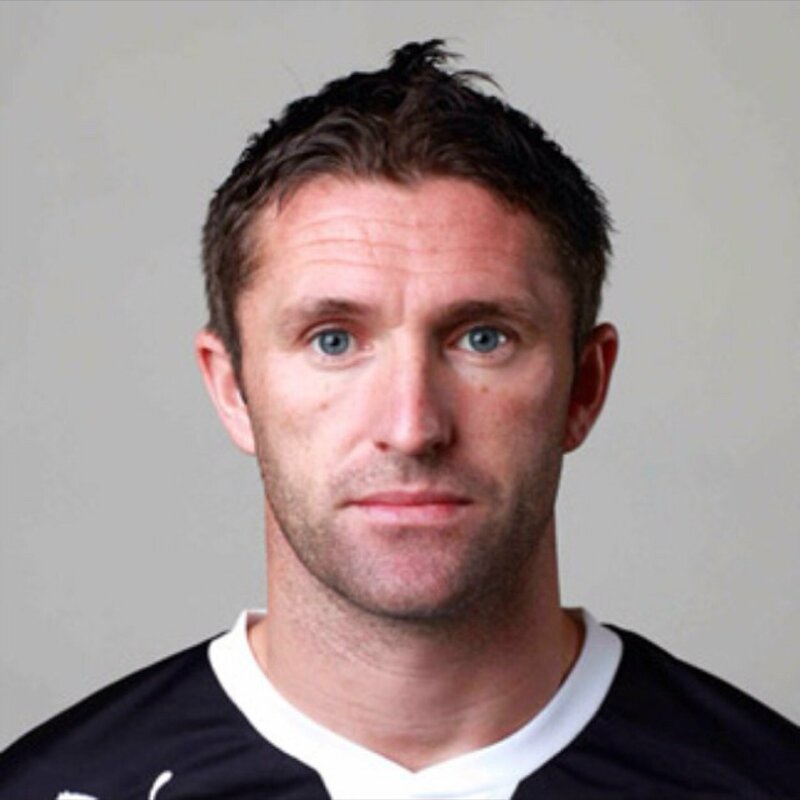 He has been named as the assistant manager of national side to Mic McCarthy. Keane has played for the team of Tottenham, Liverpool, and also Inter Milan during the time of his successful career. He has managed to score 325 goals in 737 matches. Keane paid special tribute to Wolves who offered him his senior debut. Cardiff need to get the result against Brighton & Hove Albion when both sides meet on Saturday. 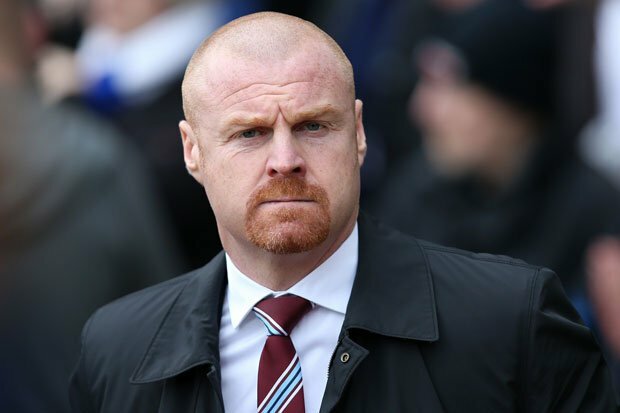 The Premier League new boys have garnered just three points in the last six games while their next opponents Brighton have won three times and lost three times in their last six games. They would need to pick themselves up after narrow loss to Leicester, especially as they play Brighton at home. They need to garner some points for morale before they face Everton after the international break and a final game in the month of November against Wolves. Newcastle United legend Alan Shearer has heaped praise on Wolverhampton Wanderers after they were secured a well-earned 1-1 draw against Manchester City on Saturday. The Premier League newcomers were expected to be blown away by the reigning champions but they gave a more than good account of themselves as they secured a stalemate at the Molineux. Following the game, Shearer was pleased with the organisation of the entire team and he was particularly complimentary about Joao Moutinho, who was pivotal in making interceptions in the centre of the park, he said: “They were organised all over the park, they were never far away from each other. Their link-up play, their understanding of each other, when one should go, whether one should press and whether one should actually sit. 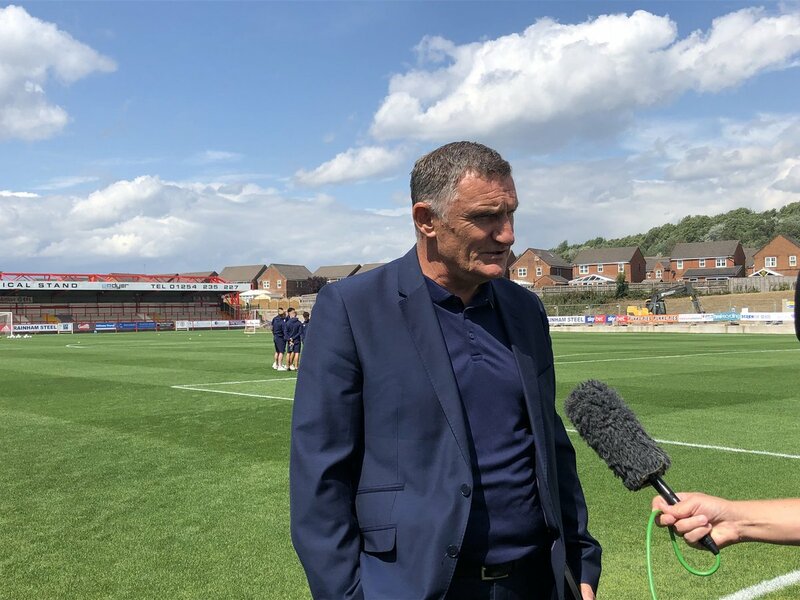 Blackburn Rovers coach Tony Mowbray said that he is proud of what he has achieved with the team after they have won promotion from League One. He said that is a proud moment of his career and that he is looking forward to next season where they will be competing in the Championship. He said that it was not easy to take over a club that has been experiencing all sorts of problems on the pitch and off the pitch. 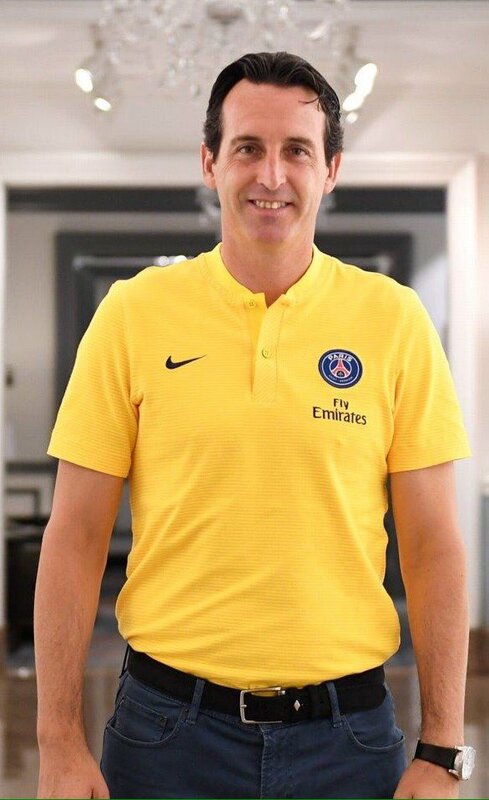 He said that when he took charge of the club he received a lot of texts messages from people that told him that he was doing a mistake in going for the job. Wolverhampton Wanderers captain Conor Coady has admitted that he is enjoying the moment of winning the Championship title rather than looking far ahead into the future. 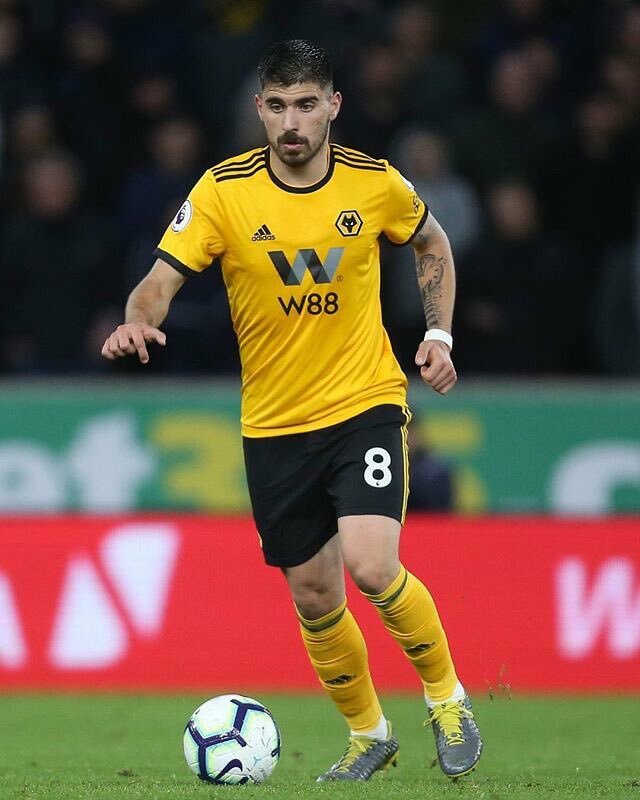 The Wolves sealed the crown after beating Bolton Wanderers 4-0 on the road and following the game, Coady revealed his delight over a successful season. Championship leaders Wolverhampton Wanderers have stressed that they have complied with the FA and EFL regulations amid concerns raised over their ownership structure. The west Midlands side have come for criticism from several other clubs around them owing to their vast sums spent on players and wages during the ongoing campaign. 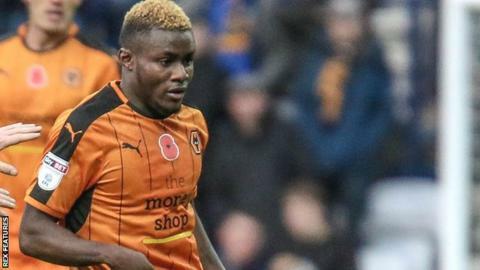 Wolves striker Bright Enobakhare has highlighted that Nuno Espirito Santo has created a "family" spirit at the Molineux which has been key towards the club's push for promotion from the Championship. The 19-year-old has only played a bit-part role during the Wolves' rise, but he still has total faith in the west Midlands side, who hold a 11-point over second-placed Derby County. Speaking to BBC WM, he said: "He believes in his players and he trusts us. He plays a big part, but it is not just the coach. We are like a family. We all have to trust each other and then we go far. Everyone knows their job, we're working with a good coach and you have to stay switched on."